“Thai peoples” redirects here. 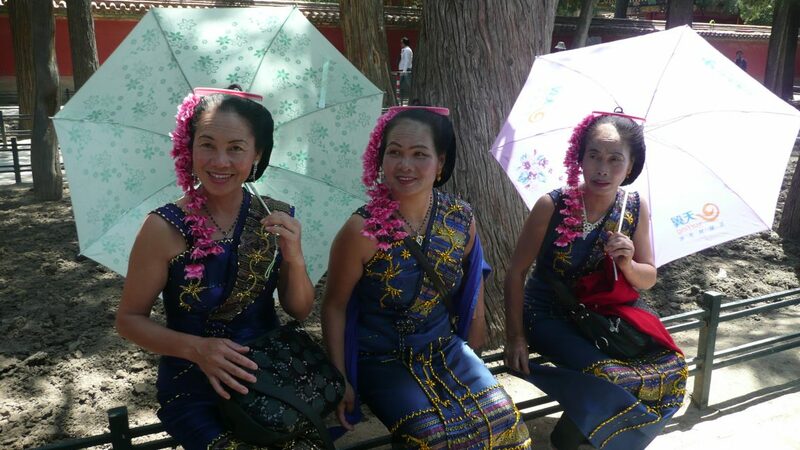 For the subgroup of the Thai, see Thai people Tai 280px Tai women in Yunnan. Regions with significant populations China (Dai), Myanmar/Burma (Shan), Laos, Thailand, Vietnam and India (Ahom) Languages Tai–Kadai languages, languages of resident countries Religion Theravada Buddhism, animism, Hinduism Tai peoples refers to the population of descendants of speakers of a common Proto-Tai language, including sub-populations which no longer speak a Tai language.